It is no easy task to find an answer to the question: What is Freemasonry? This Fraternal organisation has existed for many, many years, and is still operative today with Lodges in most countries of the world and more than 6 million Freemasons all over the world. 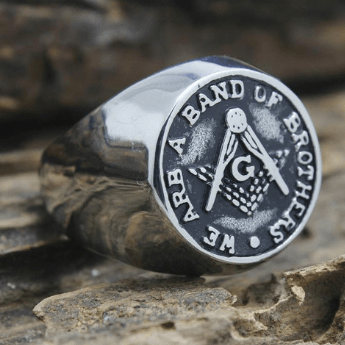 Basically, Freemasonry is an organisation which arose a long time ago that was originally a “meeting group” where medieval masons, (or stone workers), shared their secrets for working with stone. Let’s go more in depth and explain this sentence by dividing it into its three main components. Freemasons believe that all men are equal so they give to charity and help others, and they are also tolerant of other people’s beliefs. The word “peculiar” in this context illustrates the idea of exclusivity, as this moral system is taught only by Freemasons to members of the fraternity; it belongs to their group and is distinctive to the organisation. While many believe that Freemasonry is a secret organisation, Freemasons themselves declare that it is instead “a society with secrets“. Some of the aspects of this organisation are in fact concealed. One can take as an example the modes of recognition between members, as Freemasons have secret handshakes and passwords thanks to which they can recognize other members of the Craft. Another hidden aspect of this esoteric society is particular elements in their rituals which remain secret. Freemasons’ system of morality is disguised in allegory because Freemasons use a lot of symbolic representation to teach their lessons of morality. Through their ritualised meetings, for example, they illustrate abstract ideas through symbols, actions and words which have hidden meanings. As discussed above, Freemasons use allegory to teach moral lessons, and the greatest tool they use is their symbols. 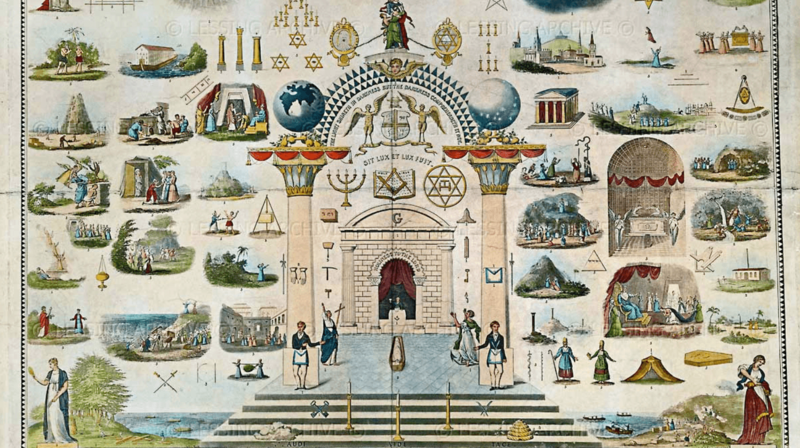 Masonic symbols are almost entirely Architectural; they represent tools of the stonemason, and each tool is used to represent a complex idea behind its graphic image. 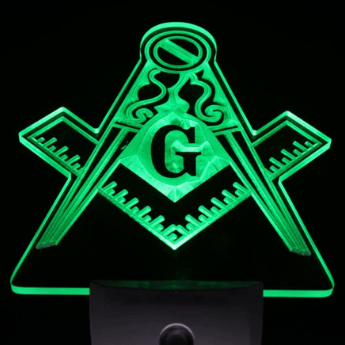 Freemasonry compares, for example, the building of a structure to the building of a man’s character, and here we can link the system of morality to the symbolism of Freemasonry. Through its symbols, this organisation teaches its members how to build a strong moral character and follow the right path in life. Other symbols are for example the compasses and the square, both tools of the ancient building trade, which are two of the most common symbols of Freemasonry. The compass, which the architect used to give his work the right proportions, is a symbol that teaches that men must measure their actions to live a happy life. The square, which the stonemason used to test the accuracy of the angles, symbolises accuracy in one’s conduct. Freemasonry is full of symbols, but let’s take a look at just one more to better understand the link between its symbolism and its system of morality: the symbol of the All Seeing Eye. The All Seeing Eye represents the Supreme Being, thus his omnipresence. This reminds every Freemason that all his thoughts and actions are being observed and that he should therefore always conduct himself in a proper way. 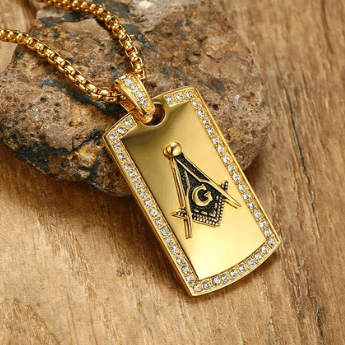 These symbols were very important in the past, as most people were illiterate, but they are still widely used today and are still a part of Freemasonry, as can be observed by the wide variety of Masonic regalia which carries such symbols. 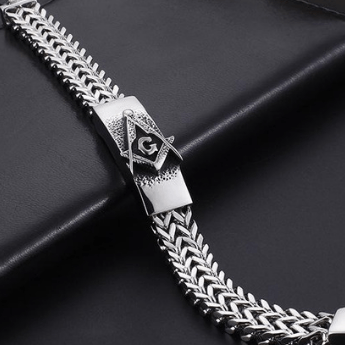 In conclusion, we have explained in brief the main principles on which Freemasonry is based and how they connect to each other. 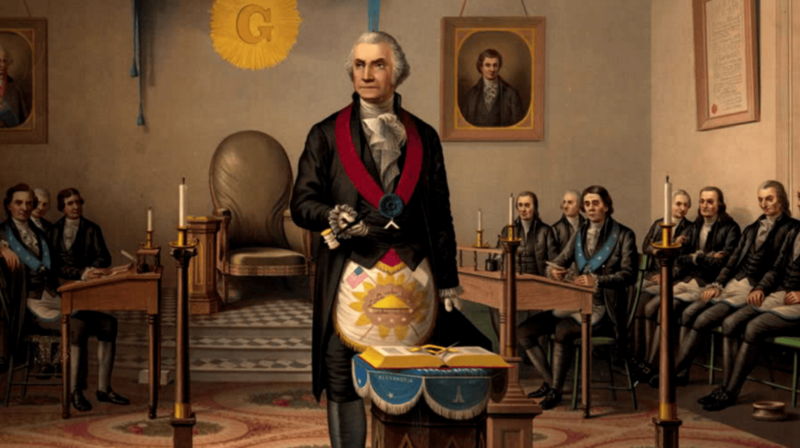 The question “What is Freemasonry?” is a very complicated one, but we have explored the foundations of this fraternal organisation to be able to understand what its purpose is, how it operates and the organization’s future. I was told by the Catholic Church to stop being a Mason or stop being a Catholic. My reply was I don’t do threats. 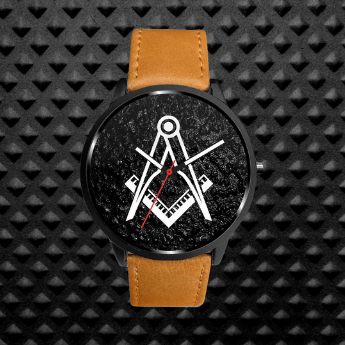 I am still a Mason. I also informed the priest that I would walk into a Lodge with Jesus Christ on my arm and not be afraid of consiquinces.